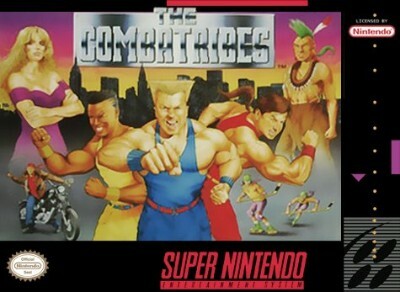 The Combatribes Nintendo SNES Game. Authentic. Tested! Read! Super Nintendo Game ?The Combatribes?